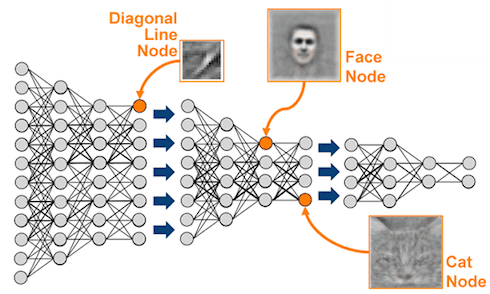 7 Steps to Understanding Deep Learning – What does a Ph.D need? What does a Ph.D need? Everything as simple as possible, but not simpler! Currently a white hot research topic, deep learning seems to be impacting all areas of machine learning and, by extension, data science. A look overrecent papers in the relevant arXiv categories makes it easy to see that a large amount of what is being published is deep learning-related. Given the impressive results being produced, many researchers, practitioners, and laypeople alike are wondering if deep learning is the edge of “true” artificial intelligence. Then look at this Introduction to the Derivative of a Function video byProfessor Leonard. The video is succinct, the examples are clear, and it provides some understanding of what is actually going on during backpropagation from a mathematical standpoint. More on that soon. First, read these introductory notes on gradient descent by Marc Toussaintof the University of Stuttgart. Next, have a look at this step by step example of backpropagation in actionwritten by Matt Mazur. 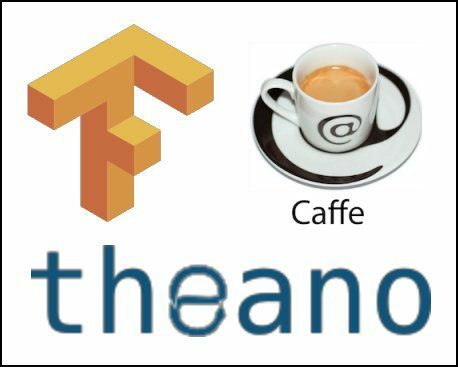 If you have Caffe installed, as an alternative to the above tutorial (or alongside), implement a convolutional neural network in Caffe for classifyingMNIST dataset images. 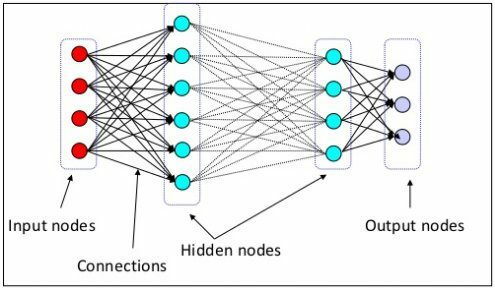 For a further understanding of a particular type of recurrent neural network suited for time series prediction, the Long Short Term Memory Network, readthis article by Christopher Olah. This clearly does not cover all deep learning architectures. Restrictive Boltzmann Machines are an obvious exclusion which comes to mind, as areautoencoders, and a whole series of related generative models includingGenerative Adversarial Networks. However, a line had to be drawn somewhere, or this post would continue ad infinitum.